Are you going to start a new company? Many entrepreneurs have limited knowledge of the founding of companies. Matrix Support can help you get started. We have established many companies and know the rules and practices. Following the new entrepreneurial limited company form IVS has come to the market, historically many new companies have been created . One of the hardest things about setting up a new company is the paperwork and everything practical along the way. At the same time, it is necessary to control which papers and deposits are required when starting business. All types of companies require you to submit certain information and documents with relevant information. 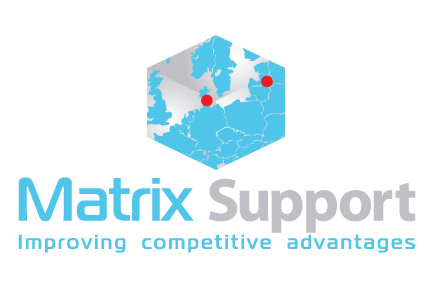 Matrix Support knows exactly what is required, depending on the type of company, so we can help you along the way throughout the process. There are different conditions depending on whether you want to set up an entrepreneur company, a private limited liabilited company, a public limited liability company or something else. 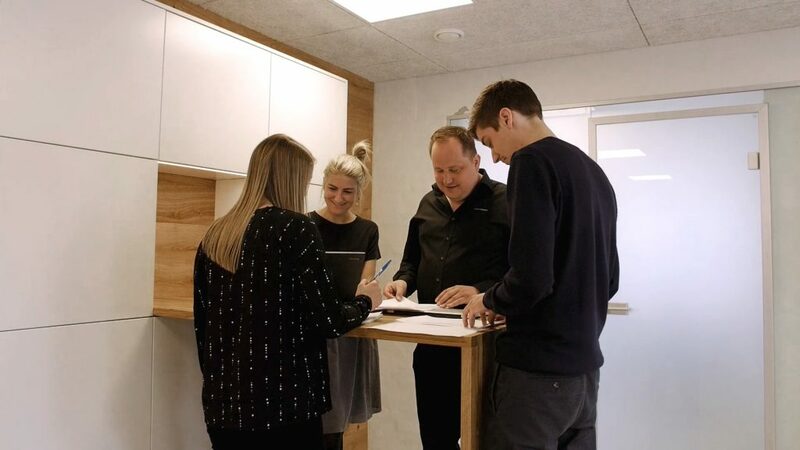 It is important to know the different conditions before starting your new company so that you choose the type of company that best suits your situation and your needs. Matrix Support will be able to answer your questions and make sure you choose the right one the first time. Which type of company best matches your ambitions? These considerations have been handled with Matrix Support many times, so we can quickly explain the differences and identify the right company form – in cooperation with you. You are always welcome to ask us your questions. We advise you in the best way, according to your wishes for your new business. We also know exactly how the process is most straightforward and correct when you need to set up a new company. Nobody wants to spend a lot of time creating a new business in order to reject the form for formal reasons. We make it easy and straightforward to start a new business.